Twice a year something wondrous arrives on the Auckland Art & Craft scene. 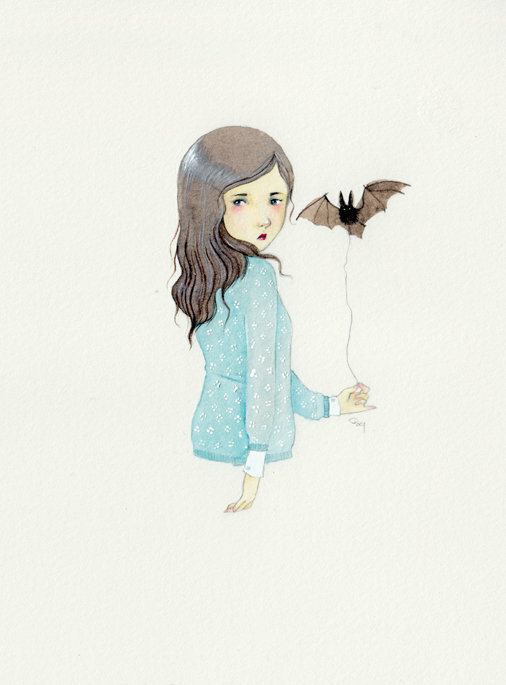 I'm talking about the Auckland Art & Craft Fair of course! The 6th fair is taking place this Saturday in the Aotea Centre. 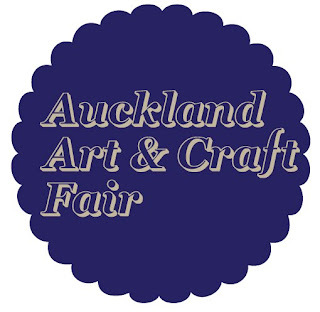 The Auckland Art & Craft Fair is; "a one of a kind, special event happening twice a year, in Winter and in Summer. Designed to showcase a selection of New Zealand best independent and contemporary Designers, Artists & Crafters selling their products direct to the public for one day only. At the Fair you will find products with an emphasis on quality, craftsmanship, creativity and style. You can purchase direct from the seller, knowing that you are supporting our local talent and you will be taking home a special piece that has soul". 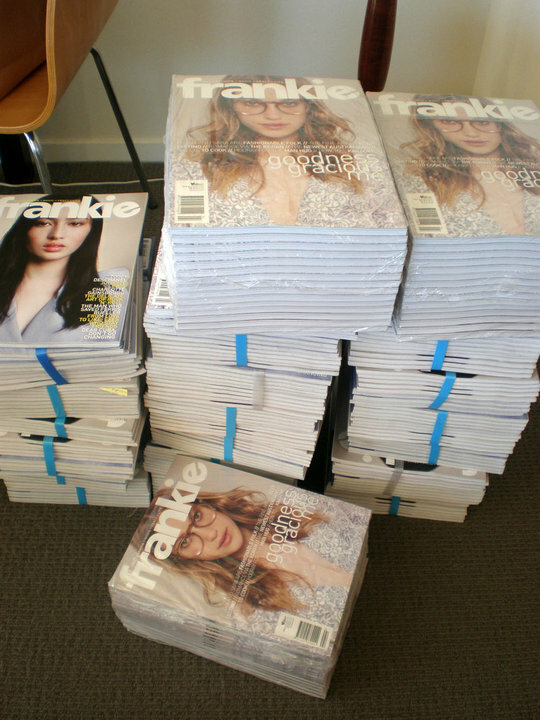 One of the fair's sponsors is the legendary Frankie Magazine. How awesome is that?! There are some pretty awesome vendors going including; Hunter Gatherer, Bird In A Bunny Suit, Porcelain Rove, Make Believe, Foxes, Reignbow (make sure you visit all their stands) & more! The full list of vendors is here. This fair is the perfect opportunity to start some early Christmas shopping, birthday present shopping or even shopping for yourself, especially if you want a unique gift. Make sure you also save some pennies to try a Nice Block. They're organic iceblocks & are definitely the best you'll ever taste. EVER. The Auckland Art & Craft Fair takes place on Saturday from 11am-3pm & entry is via a Gold coin donation which goes towards the cost of running the fair. For more information about the Vendors & the fair visit the AACF blog here. -AACF Logo & Frankie magazine stack via the Facebook page for the fair. One of Devon Smith's prints I got at the very first fair in July, 2010.